West Des Moines, Iowa (AP) – The U.S. Department of Agriculture has chosen West Des Moines-based Hy-Vee to participate in a program that will let food stamp recipients shop for groceries online. 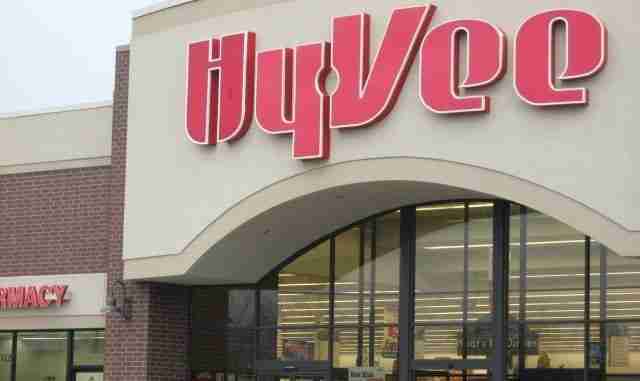 Hy-Vee is one of seven retailers that will participate in the two-year pilot program, which will begin this summer. The USDA says it hopes to expand access to healthy food for people who receive food stamps, known as the Supplemental Nutrition Assistance Program. People won’t be able to use their food stamp benefits to pay service or delivery charges. It wasn’t clear whether the program would be offered only in Iowa or if Hy-Vee customers in other states could participate.